Motorola’s moto g family has always delivered premium features for consumers who don’t want to compromise on quality, style or experience. Continuing with the legacy, they now bring to you the all new moto g6 plus, a phone which is built for more, and the first in class to deliver the best smartphone features from the latest camera technology to fast charging; all for Rs 22,499. The design of the Moto G6 Plus is a definite upgrade over the other phones in the G series. 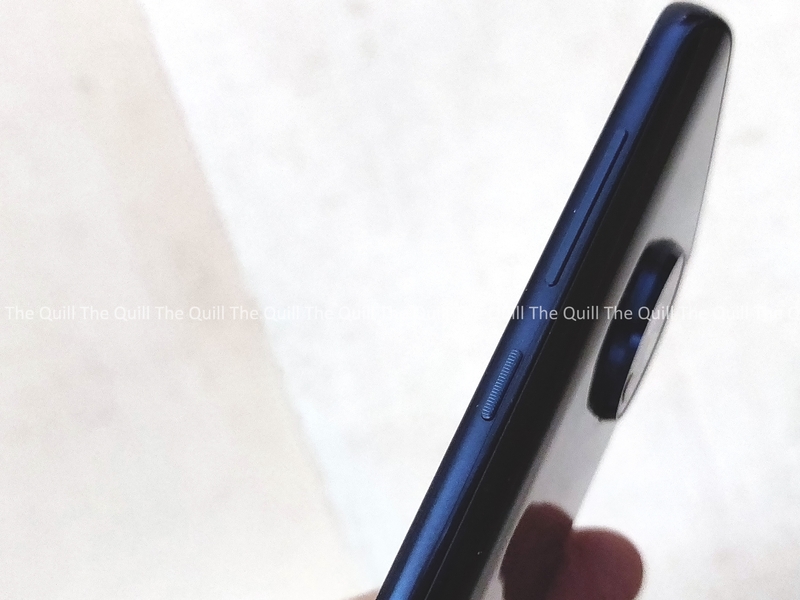 The protruding circle at the rear, which has now become a permanent feature in all brand’s handsets in recent years, is still there. Right out of the box, the Moto G6 Plus looks more like the premium range X series and has a very classy and polished finish. The phone has corners that are well rounded and the footprint is great on the sides, and the straight back lends an accent that makes the whole premium look complete. Liquid repellent technology is present, but it is not waterproof. And Moto says this upfront . The rear also has the extra microphone on the bottom, and the dual camera looks like a little face next to the flash. One the top is the cradle for the SIM and Micro SD cards and a microphone, while the right side houses the volume and power buttons. Below is the audio and USB-C connection, and the front has a lot of things: camera, sound output, flash, screen, company logo, fingerprint sensor and a third microphone. If you’re someone who is looking for a big screen with good performance , and want it at a reasonable price, you will definitely like the G6 Plus a lot. With 5.9 inches that take 75% of the front of the device, it brings Full HD + resolution of 1080 x 2160 pixels and 409 ppi of density. All this without a notch. 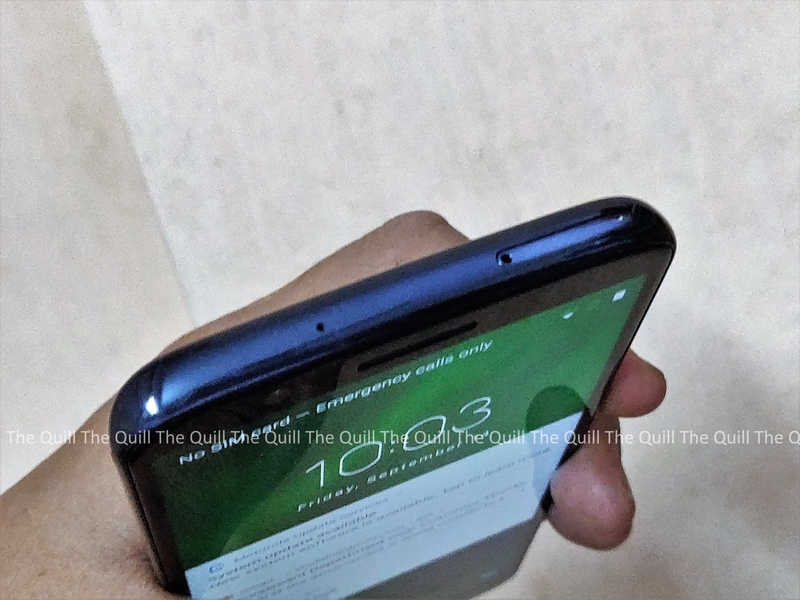 If you are someone who doesn’t like the notch, this is a good option for you. The Moto G6 Plus shares much of its central design with the G6, rather than the more budget-friendly G6 Play. This means it comes with the same metal frame paired with scratch-resistant Gorilla Glass on the rear, rather than the cheaper polymer of the G6 Play. The fingerprint scanner, is housed right below the display. I didn’t really have any problems with the scanner during testing, it was fast and unlocked the phone for me really well consistently. Personally, I prefer the fingerprint scanner on the front so I can unlock a phone with it on a table. The Moto G6 Plus also comes with a basic face unlock. 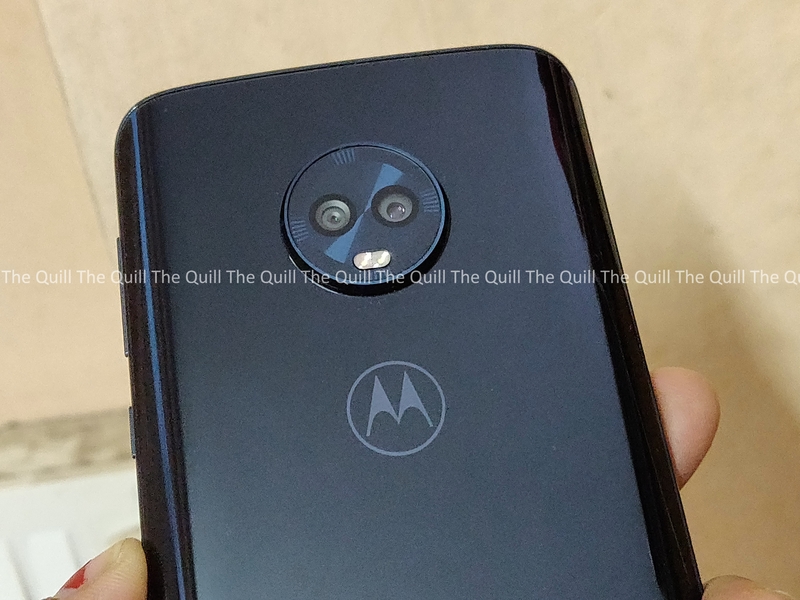 If you are a face unlock fan, the Moto G6 Plus has you covered. Overall, in my opinion, the Moto G6 Plus ticks all the marks for a premium phone and manages this in a very friendly price. Among the new features we have Moto Voice, present in the G6 Plus in its Beta version. 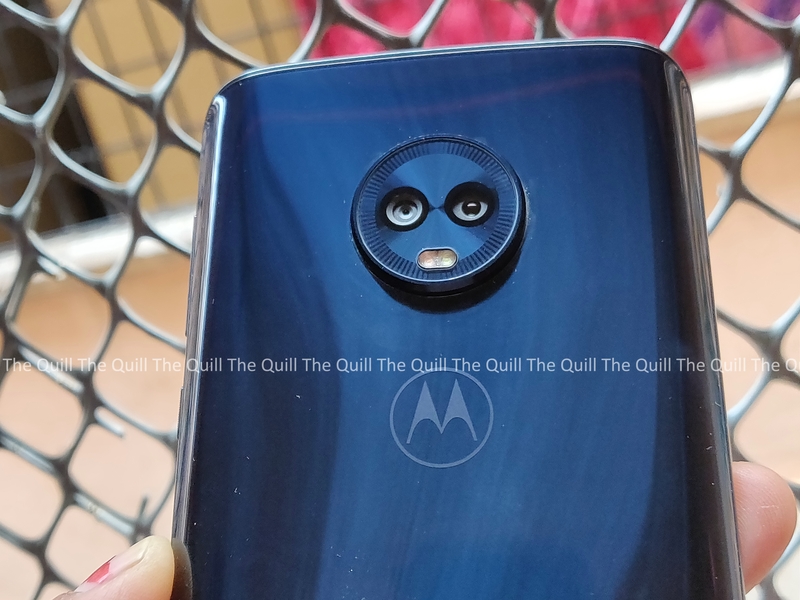 As all brands are presenting their own digital assistants, Motorola has brought that one on here.The 12 MP and 5 MP dual rear cameras, also feature smart camera software including spot colour, selective b&w, Face unlock and QR code scanner. It also has Google lens experience integrated into the camera software for seamless object and landmark recognition.